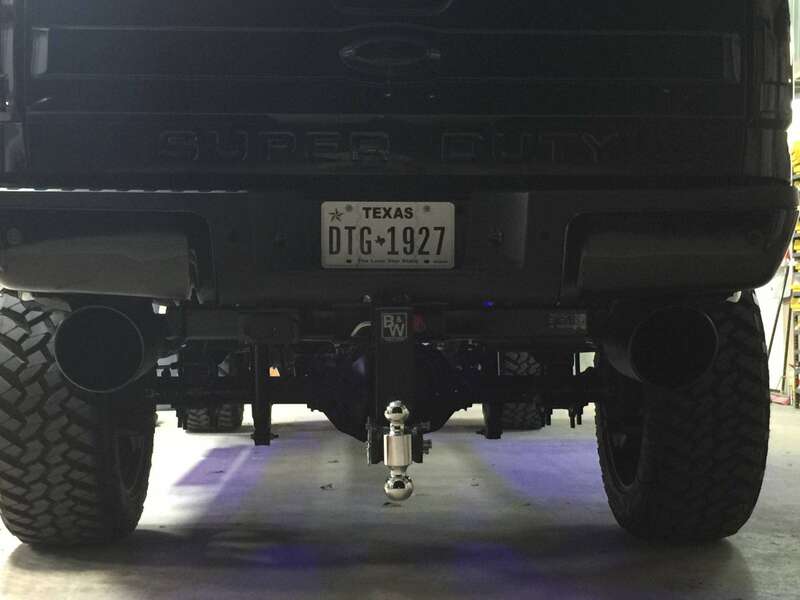 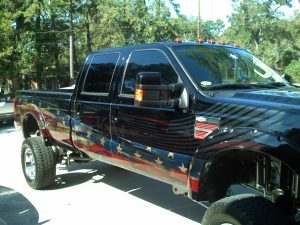 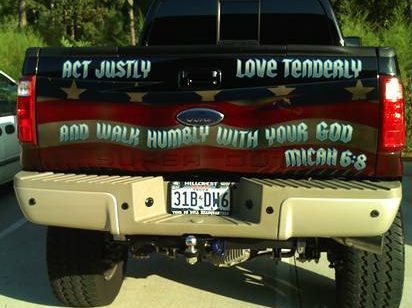 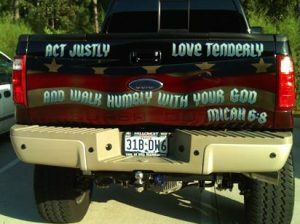 Texans love their trucks. 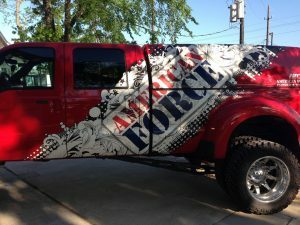 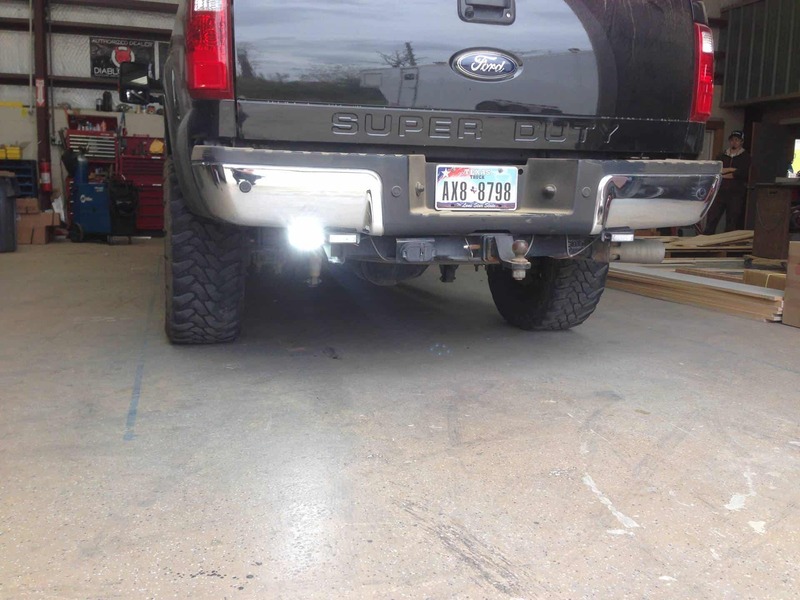 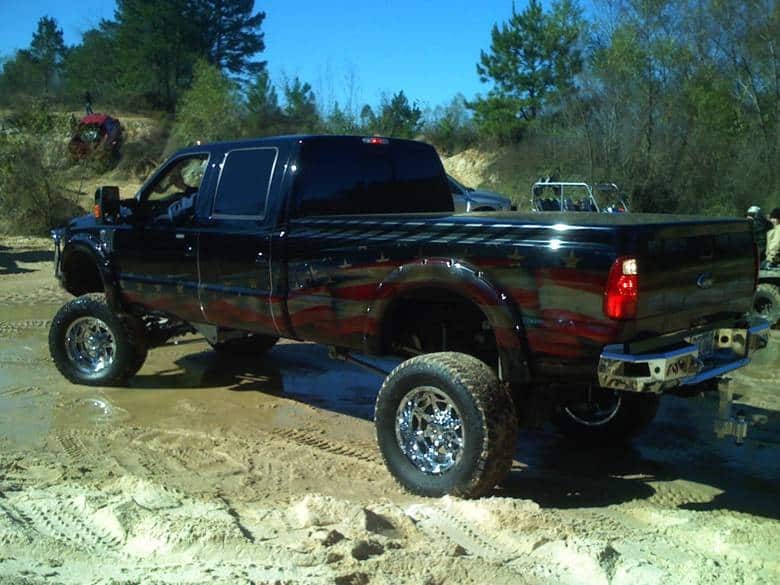 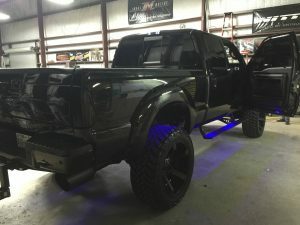 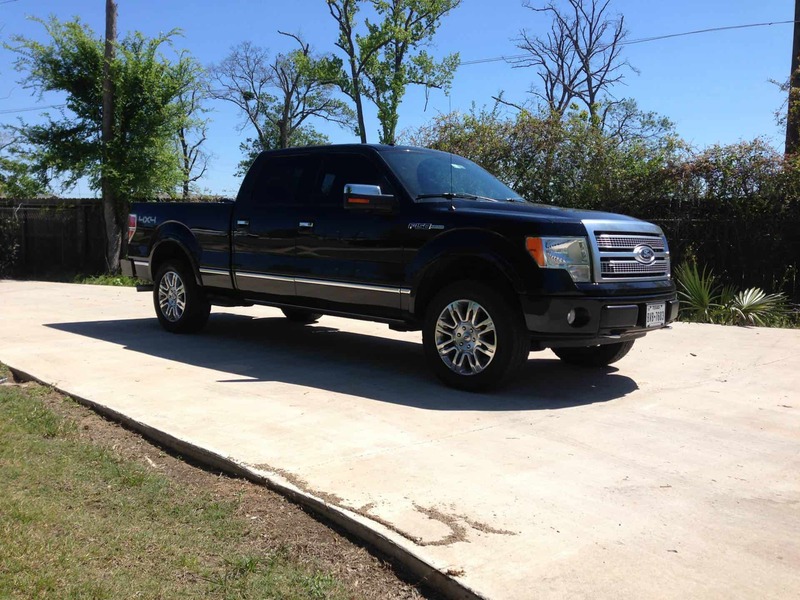 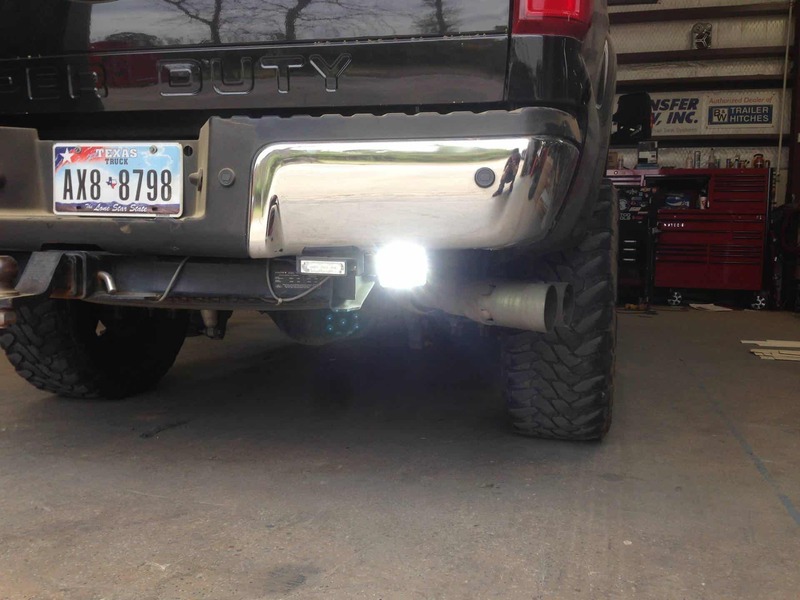 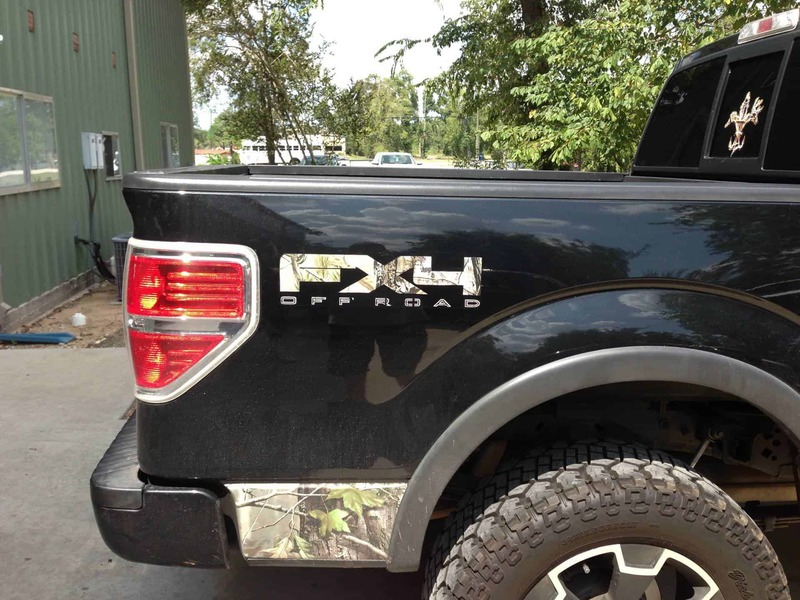 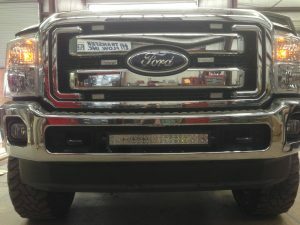 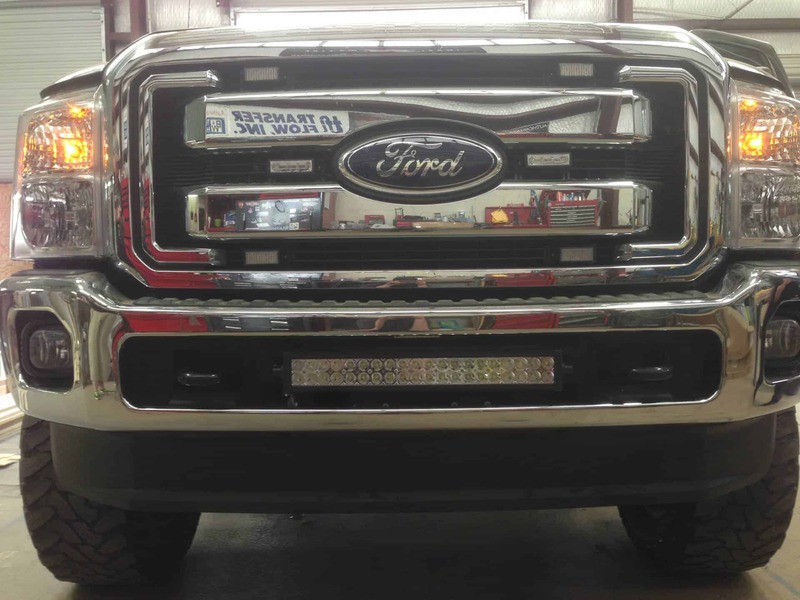 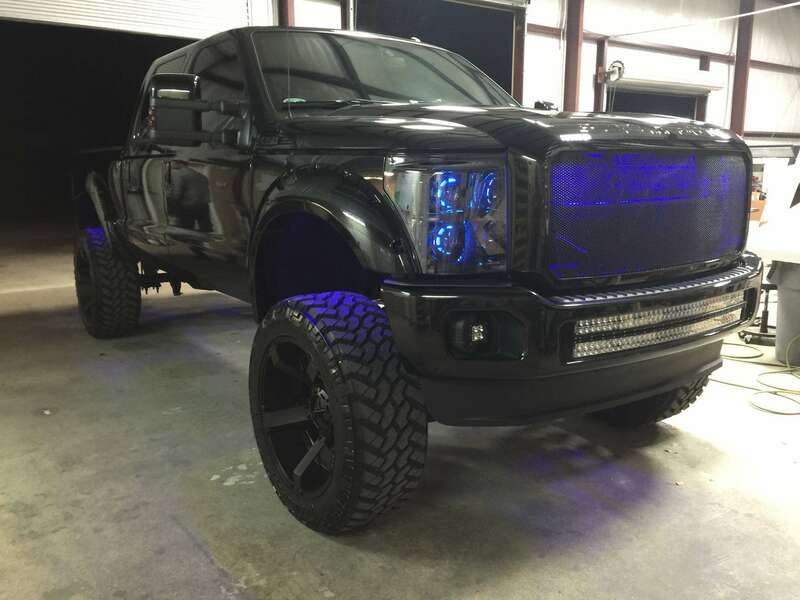 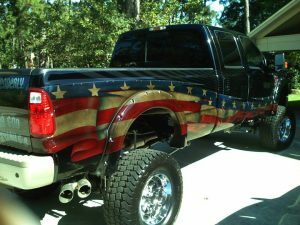 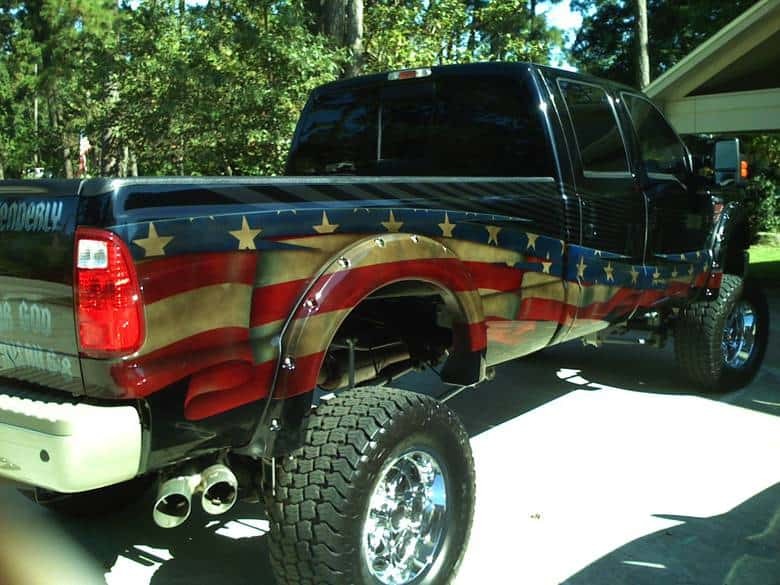 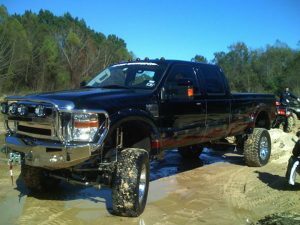 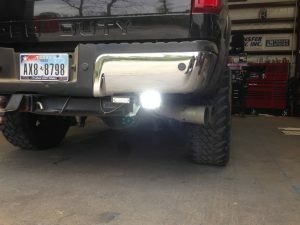 We customize your Ford Truck with after market accessories to fit your needs. 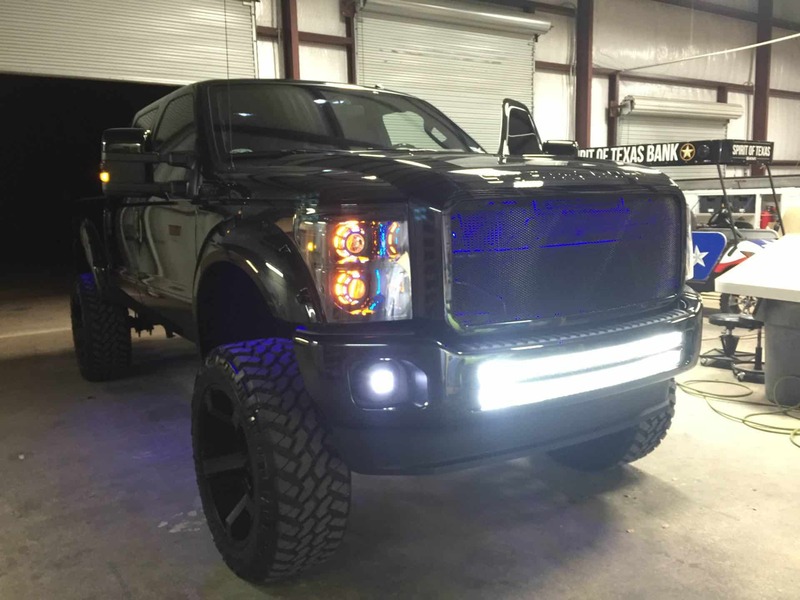 We listen to your ideas, collaborate with some of the best brands and then help choose, install and build your customized truck.